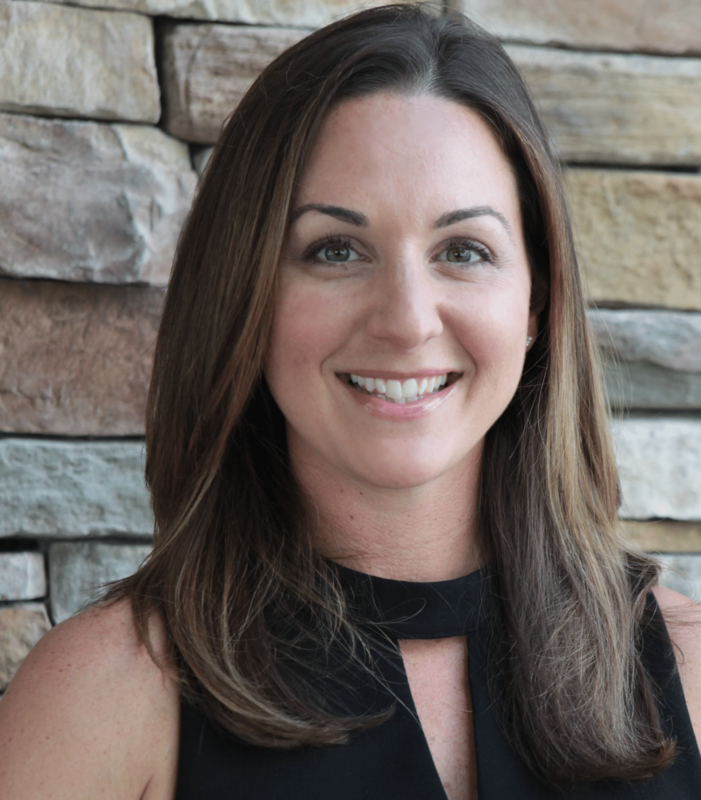 Lauren Endsley is a Professional Real Estate Advisor with Stockworth Realty Group. Lauren brings over 18 years of business and marketing experience in the real estate and professional services industries. Lauren holds a Bachelor’s Degree in International Business from Rollins College and is a member of the National Association of Realtors (NAR), Florida Realtors and the Orlando Regional Realtor Association (ORRA). A Lake Nona resident, Lauren is an avid reader and is passionate about sharing her love of books and reading. Lauren joined the board of the Adult Literacy League because she recognized the importance of the work that ALL does in providing the fundamental skills that change people’s lives.